For all your Farm, Livestock, Pet and Garden needs! We carry a wide range of products from many well known brands. Most of our stock is located at our shop in Tuggerah NSW but you can purchase many items and have them posted to your door anywhere in Australia. 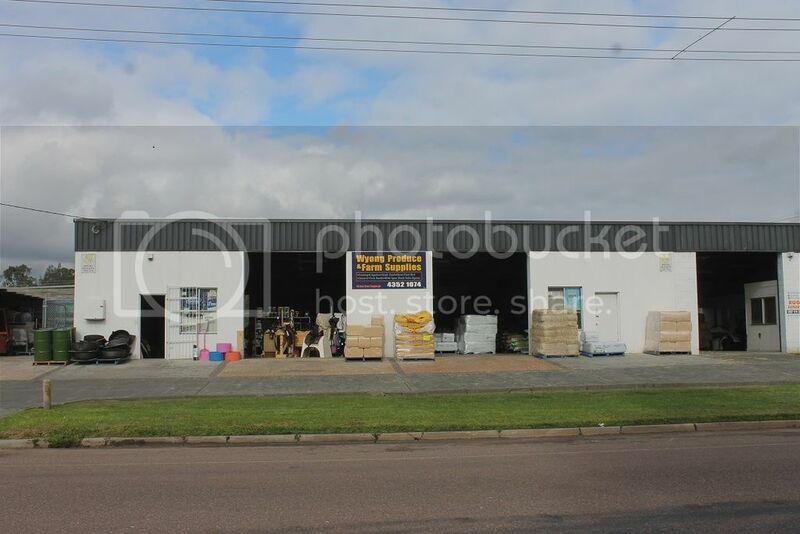 We also do local delivery throughout the Central Coast of NSW on bulkier items, and of course pick up from our shop is most welcome for any online orders. Please read our terms and conditions for more information. 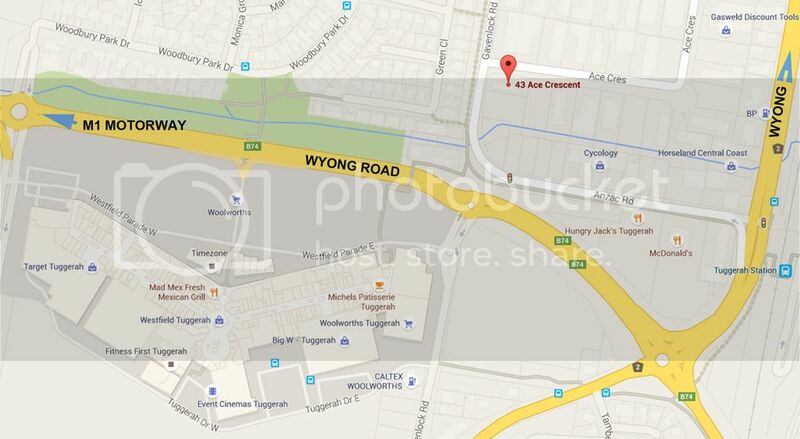 We are conveniently located at 43 Ace Cres, Tuggerah, NSW, just off the M1 Motorway and close to the Westfield shopping centre, major banks, medical centres and the local Services NSW branch. We offer easy parking and you can drive right up to the doors! Our friendly and knowledgable staff are always here to help.